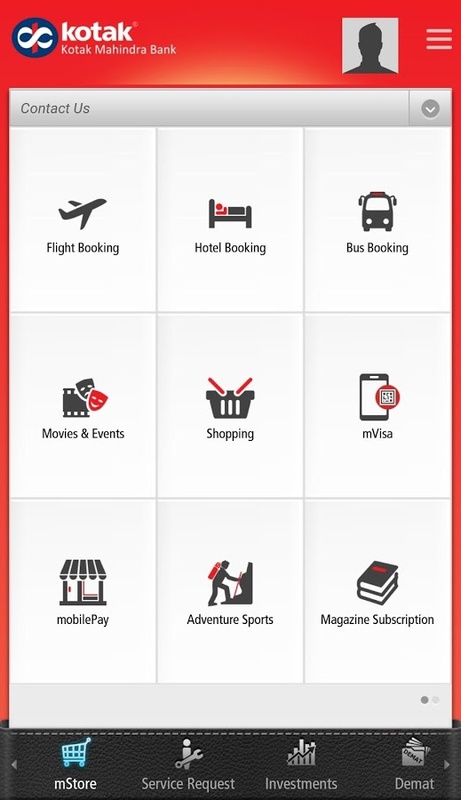 With the best-in-class Kotak Mobile Banking App, banking is not just about financial transactions. 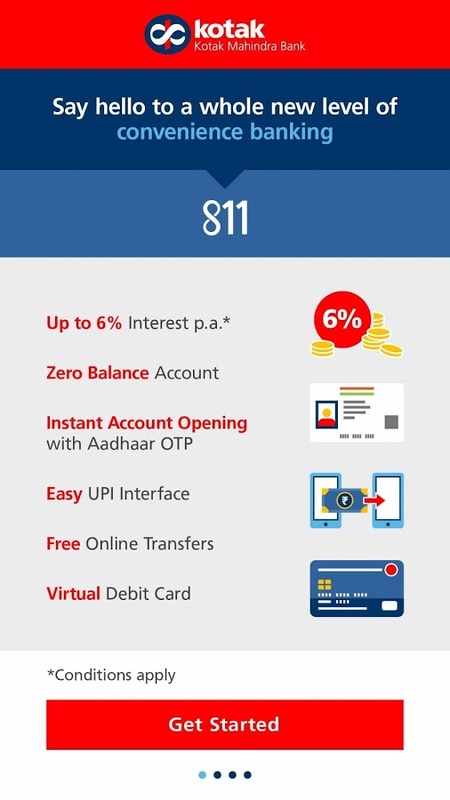 You can open a Kotak 811 savings account without any paperwork, or even without stepping out of your home. 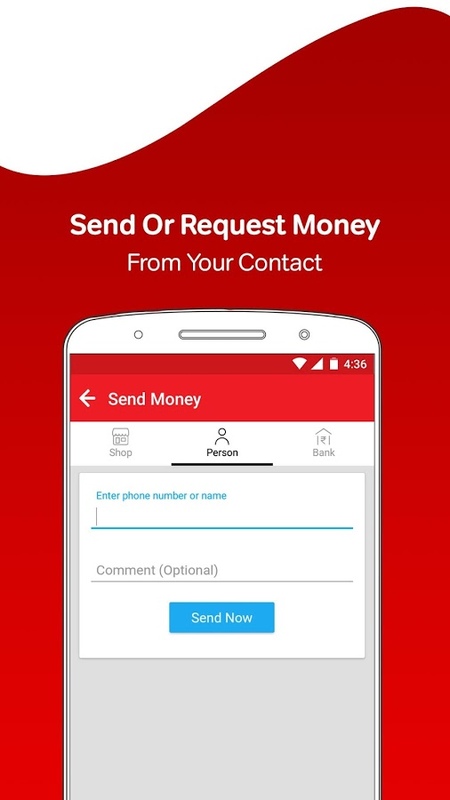 This amazing app lets you download a Kotak 811 savings account on your phone. 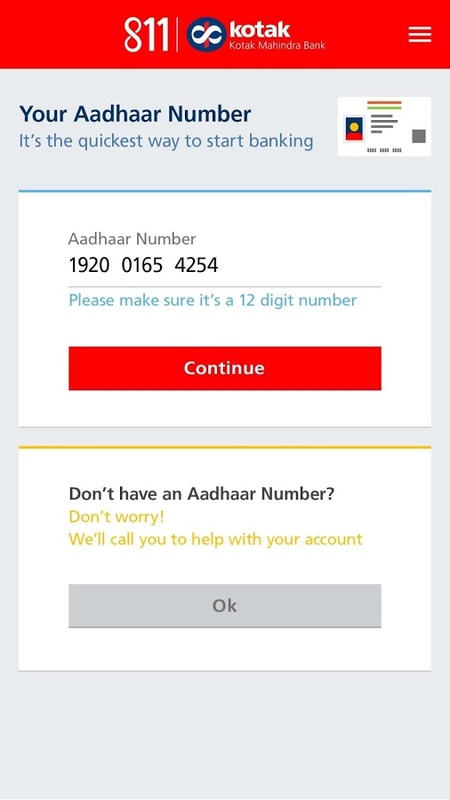 All you need is your Aadhaar number, PAN and you’ll be done in less than 5 minutes. • Up to 6%* interest p.a. 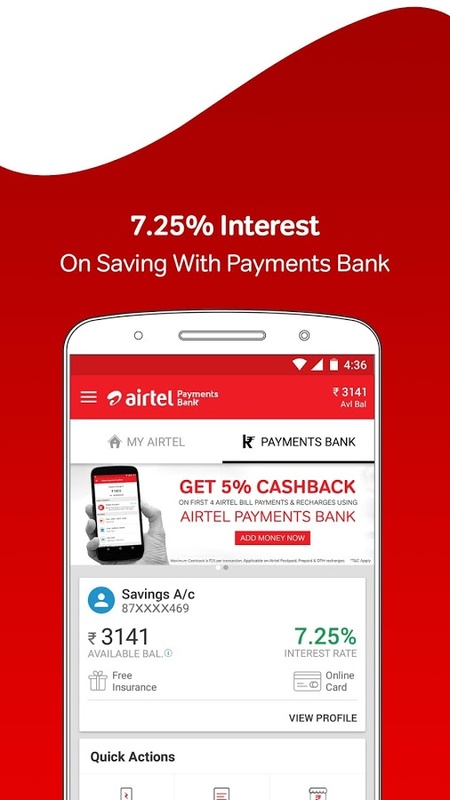 India’s first Payments bank is now part of the all new My Airtel App. 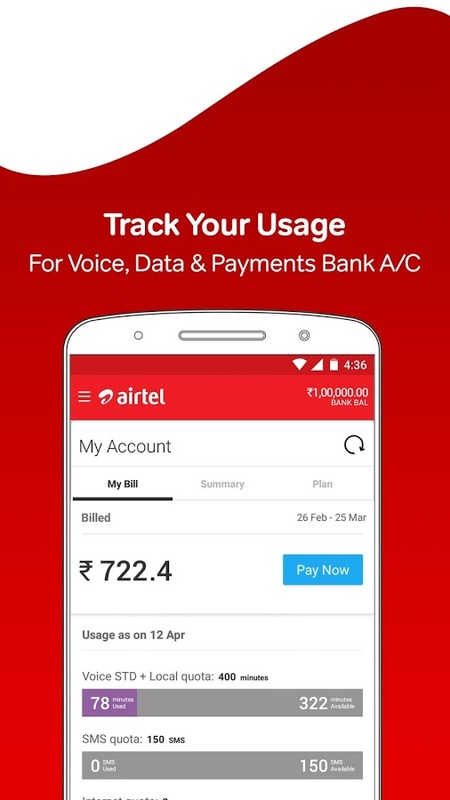 The My Airtel App is now not just the fastest & most secure way to recharge your Mobile & DTH accounts, pay postpaid & broadband bills but also lets you manage your Airtel Payments Bank Savings and Wallet account as well as send and receive money.